When it comes to a product manufacturer’s “duty-to-warn,” best practices dictate that the warning be placed in a location that can be seen by the viewer so they can best avoid interaction with the hazard. At times, space limitations don’t allow for a standard sized safety label. That’s when custom-sized die-cut labels become the right choice. Uniquely sized squares, rectangles, circles, and irregular shapes can be created by our design department to fit your information into the space you have available. Customers use Clarion’s die-cutting capabilities and design expertise to create labels shaped to conform to their space limitations. If your custom shape is a square, rectangle, circle or triangle, chances are, with 1,200 dies in stock, we have one that will work. If your dimensions are unique, all we need to start the process of making custom-fit signs or labels is a set of accurate dimensions or a template supplied in Adobe Illustrator .eps format. 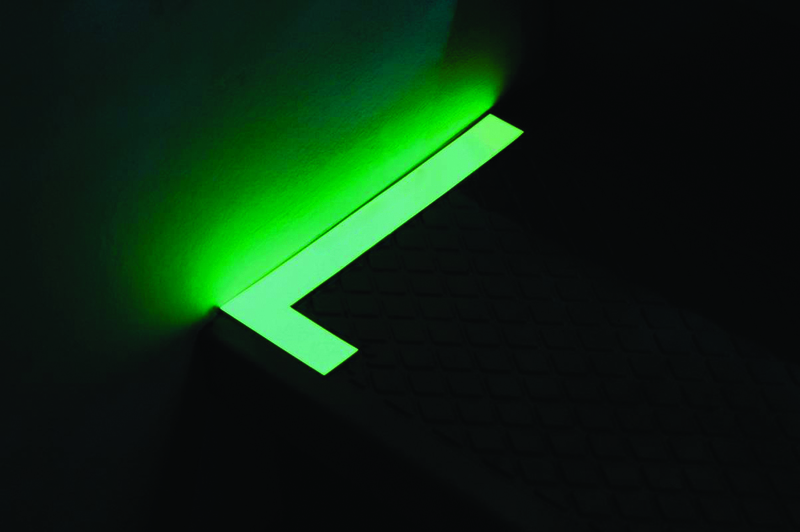 Clarion’s specialized photoluminescent safety markings can become a critical component of your facility’s safety and identification risk reduction plan. 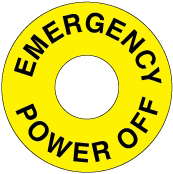 From door-handle surrounds to emergency stop back plates and stair markings, our custom capabilities combined with our expertise in photoluminescent technology to be your resource for accurately and intelligently marking safety process procedures and evacuation paths so risk is reduced in times of crisis and power-out conditions. 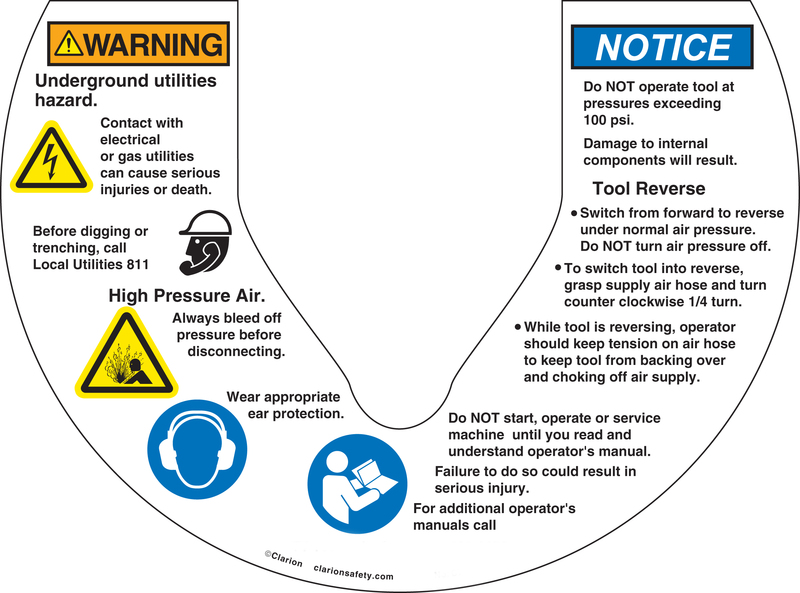 To create safety signs, labels and markings with unique shapes, contact our customization specialists at (877) 748-0244 or compliance@clarionsafety.com.